Do you have a background in science and policy? Are you interested in produce safety? Do you want to work for the FDA? If you answered ‘yes’ to these three questions, then FDA might have a job for you. The agency is looking for eight experts to help build the Produce Safety Network, which will support implementation of the FSMA produce safety rule. 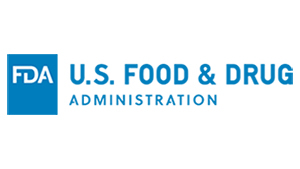 These folks will be part of the first phase of new FDA hires to support compliance with the rule and will work with state public health and agricultural agencies throughout the United States. If you’re interested in the consumer safety officer position, you’ll need to move quickly. According to the agency’s listing on usajobs.gov, the position listing closes on Friday, July 15. Later this year FDA will hire 40 more consumer safety officers to work domestically and internationally on inspection, investigations and technical assistance.